Following from March’s release of A Normal Lost Phone comes its spiritual sequel, with Another Lost Phone heading to the Nintendo Switch on April 26th. In Another Lost Phone, you seek the truth about the owner of a lost smartphone. 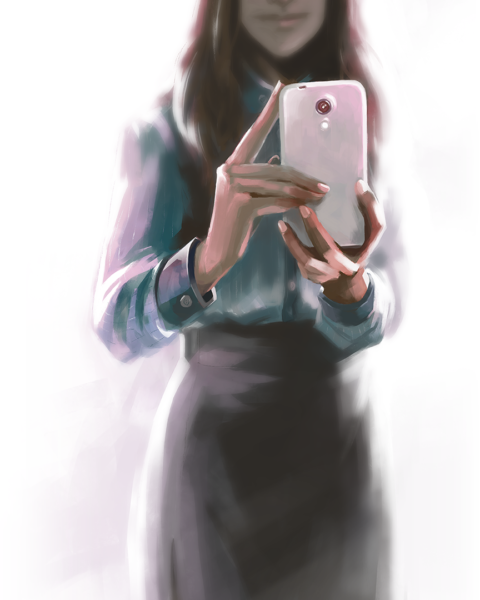 You’ll embark on a narrative investigation to explore the social life of Laura. To do this, you’ll piece together clues from different applications, message and pictures, using the phone’s content to find out everything about her: friendships, professional life and the events that led to her mysterious disappearance. The game is played in portrait mode with touch screen controls and HD Rumble support, promising an immersive and intuitive gaming experience. You can also play in landscape on tabletop and TV mode by pointing JoyCons to the screen. Another Lost Phone will be available on the Nintendo Switch eShop on April 26th, which you can preorder now. In the meantime, check out the trailer below to see the game in action. Were you a fan of A Normal Lost Phone? Let us know if you’re excited about another investigative story involving a smartphone interface.